Our goal is to make Chinese acupressure massage and medicine easily available through our retail stores. After 7 years of establishing our business through trial and testing, we have now grown to 23 stores around Melbourne. One of the key elements for us in growing Max Therapy has been keeping at the forefront of Chinese acupressure massage and medicine along with western style massage, remedial massage and myotherapy. Towards the end of March 2010, we opened Max Therapy Institute (nationally recognised). This allows us to ensure our franchisees and their staff receive the highest degree of initial and ongoing training. 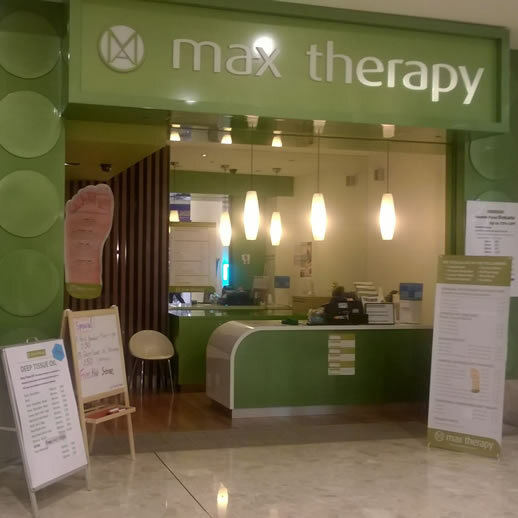 The quality of our treatments, our focus on service and the strong brand we have built, has allowed us to build a large loyal customer base at store level and has made Max Therapy one of the most exciting franchise opportunities available in Australia today.